2017 Toyota RAV4 vs. 2017 Mazda CX-5 | Which Crossover is Best? You Are Here: Home > 2017 Toyota RAV4 vs. 2017 Mazda CX-5: Which is Better? Without a doubt, there are a lot of crossover SUVs to choose from these days! These efficient and practically-proportioned vehicles make for an obvious choice, whether you’re a family in Fort Lauderdale or someone commuting from Miami to Hollywood for work. The 2017 Toyota RAV4 is a popular pick yet again this year, though some may find the 2017 Mazda CX-5 to also be worthy of consideration. While both models are offered with all-wheel drive and standard seating for five, there’s quite a bit that sets the two apart. Here, we place these two crossover SUVs side-by-side to see which one comes out on top. See how things shook out, and then visit Toyota of North Miami for more information. 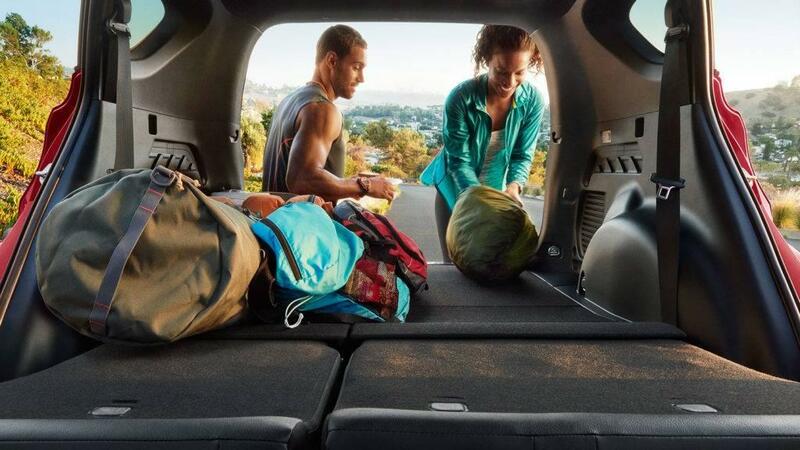 Toyota RAV4 – Behind the rear seat of the RAV4, you’ll enjoy a generous dedicated cargo volume of 38.4 cubic feet. 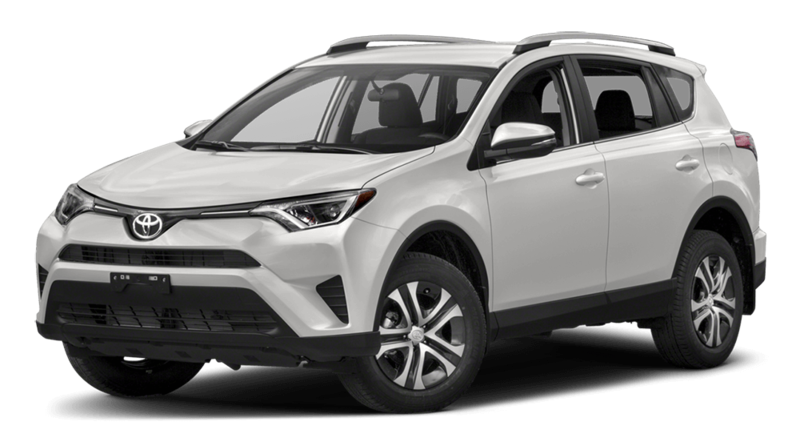 Then, in those cases where you maybe need to help someone move or are about to head out on a big trip, the RAV4’s rear seats fold down to provide Miami drivers with a max cargo volume of 73.4 cubic feet. 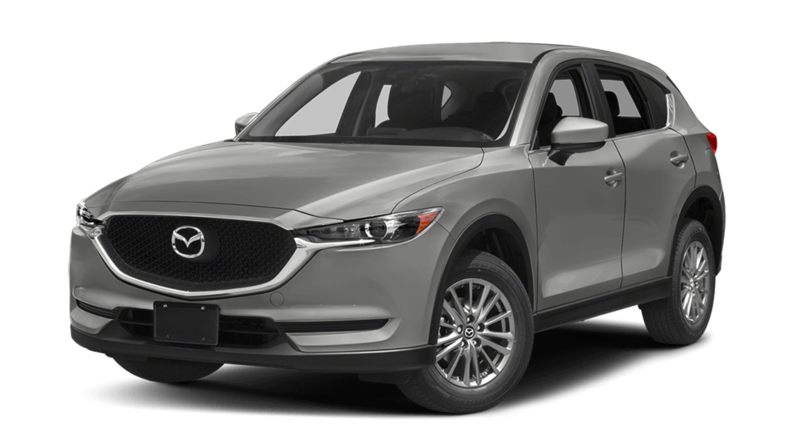 Mazda CX-5 – The Mazda CX-5, on the other hand, only offers 30.9 cubic feet of cargo space behind the rear seats. Plus, even when you fold down the back seats, you’ll only be able to take advantage of a max cargo volume of 59.6 cubic feet. 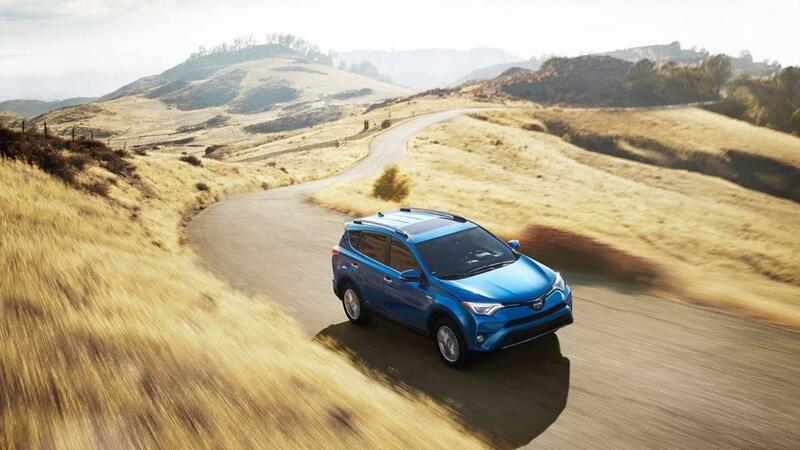 Fort Lauderdale area families can find the new RAV4 for sale right now here at Toyota of North Miami. Still on the fence? Before making the trip to our dealership to test it out, see just what the experts had to say about this crossover! Then when you’re ready to take the next step, our finance team will be standing by to offer the support you need. Stop in and see us at 16600 NW 2nd Ave in Miami, FL, or reach out to us with questions at (305) 974-1103.